A 100-year favorite; just down the river, just far enough away from everything else. Spokane's oldest golf course and a favorite is nestled in tall pines along the Spokane River and Riverside State Park. Gently rolling terrain and views of the beautiful Spokane River are all part of your golfing experience. 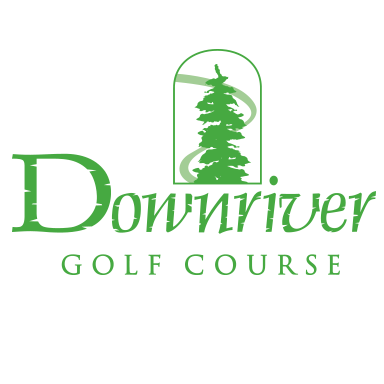 Downriver, established in 1916, has hosted many major tournaments and provides a challenge to all skill levels. 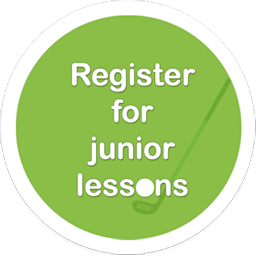 Downriver's par 71 and 6,130 yards welcome your game. Open for the season on March 30. Spring hours vary. 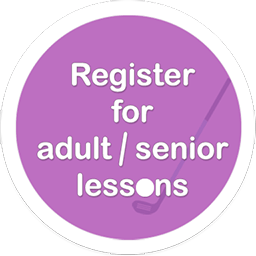 Find a tee time online or call the course at 509.327.5269.